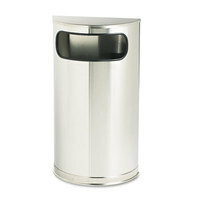 Trash Cans large and small, plastic, steel and stainless steel. 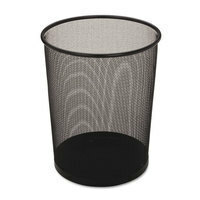 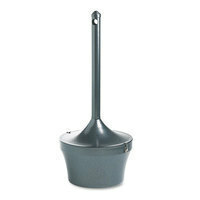 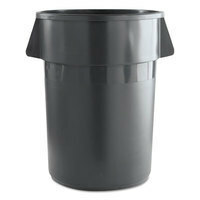 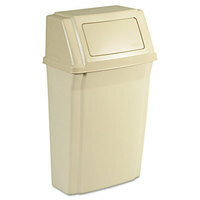 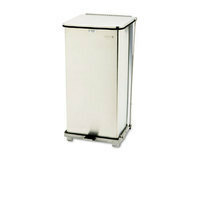 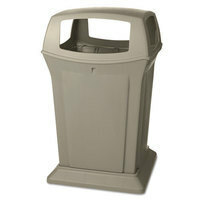 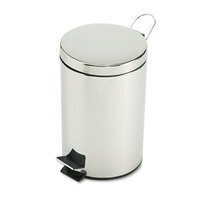 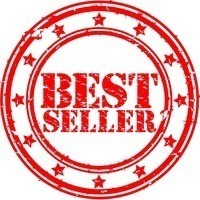 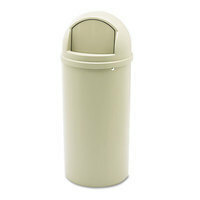 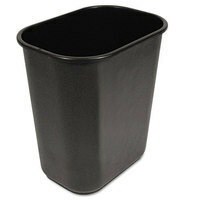 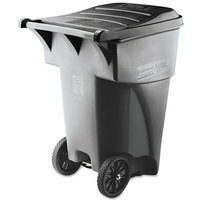 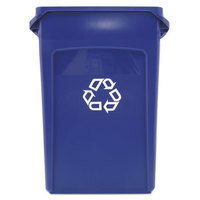 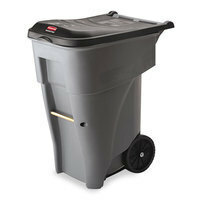 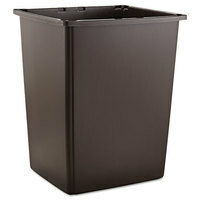 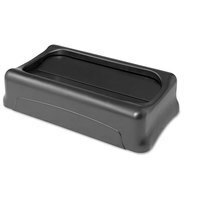 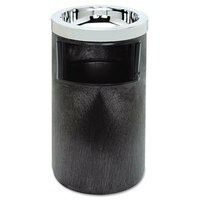 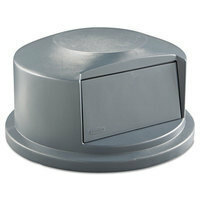 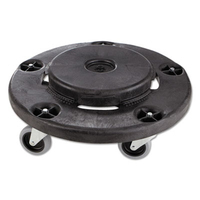 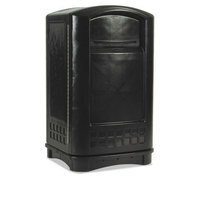 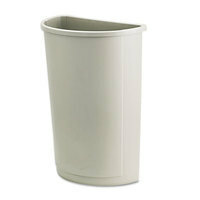 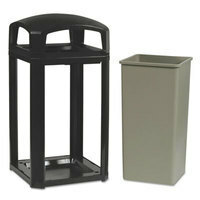 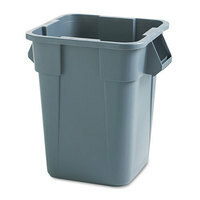 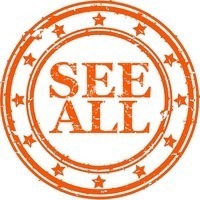 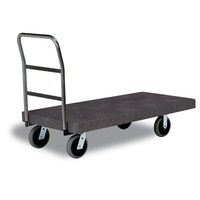 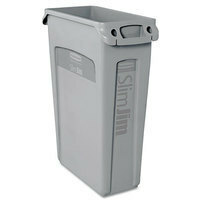 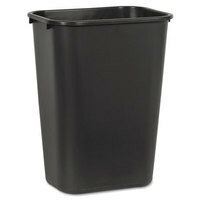 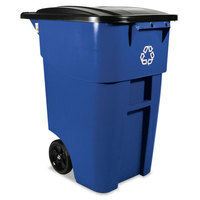 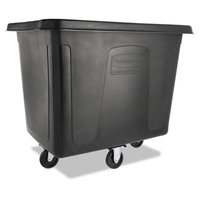 Choose from large wheeled outdoor trash cans, designer indoor versions, office wastebaskets and more. 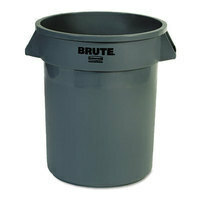 Brands include: Rubbermaid Brute, Landmark, Slim Jim, Glutton, Marshall, Plaza, Ranger, Step On, Witt.